Computational creativity is the study and simulation, by computational means, of behaviour, natural and artificial, which would, if observed in humans, be deemed creative. 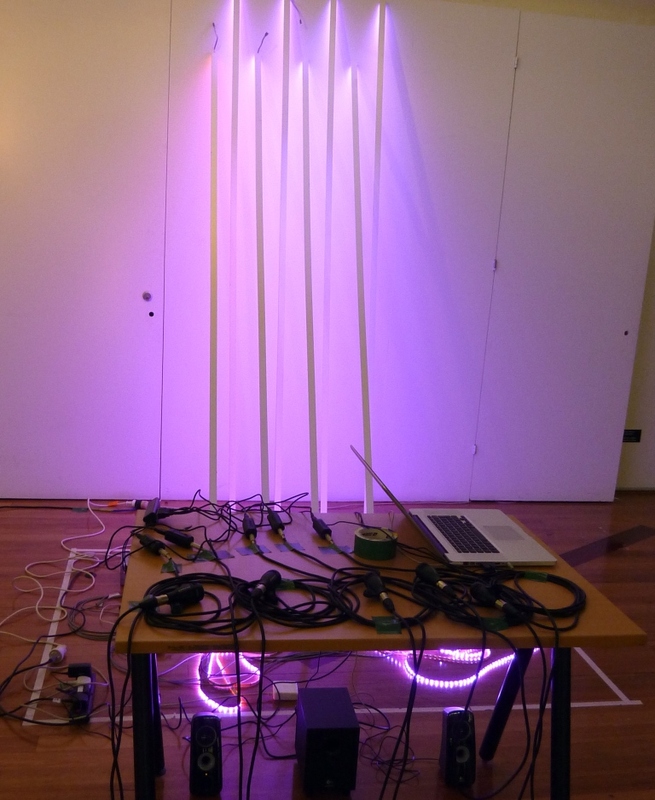 The Fourth International Conference on Computational Creativity will be held June 12 – 14, 2013 in Sydney, Australia and will exhibit Aether & Hemera art installation during an interactive show and tell showcase. Proceedings here.